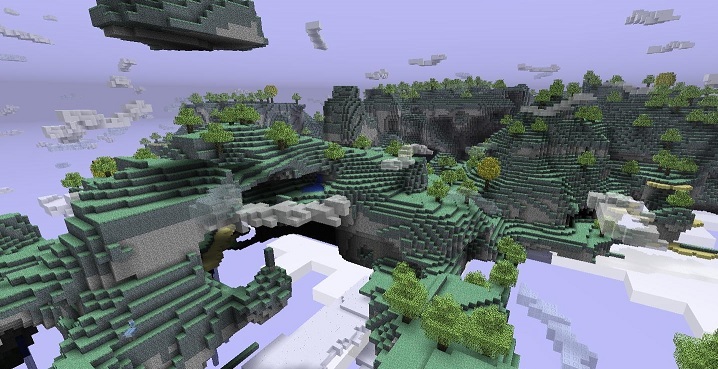 Aether 2 is insanely interesting mod for Minecraft. Aether is a opposite word for Nether. Nether stands for a network of desolate, fiery caverns filled with bloodstained Cobblestone and sticky soulsand and its situated under the Minecraft world. 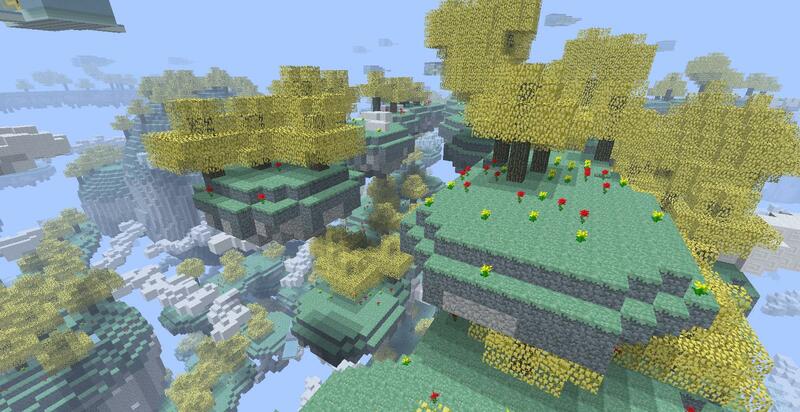 Aether 2 will also bring some island in your Minecraft and they are so bright that you can see in the dark lit. 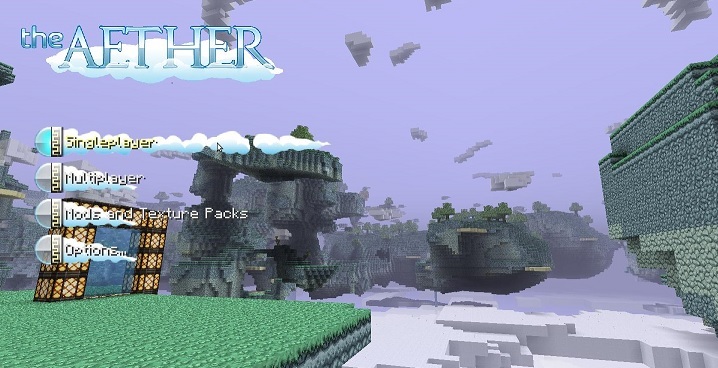 The Aether 2 is a journey of adventure and you will be have joyful tour while playing this mod.. Here are some steps which will make your installation easy. 1. 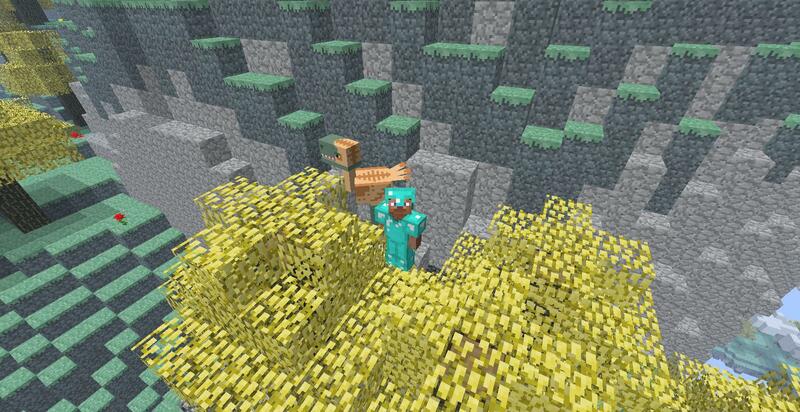 First make sure you have Minecraft Forge or Download and Install it. 2. Click on “Start Menu”. 3. Open Run and type “%appdata%/.minecraft”. 4. Then Open mods folder and extract the downloaded files into this folder. 5. If you are unable to find the “mods” folder in “.minecraft” folder then try creating one. 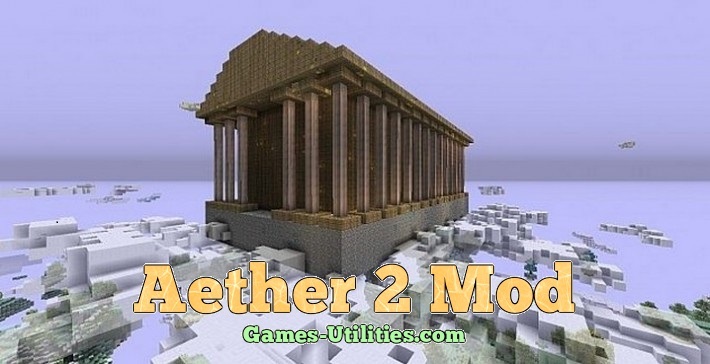 We also have a great news for you that the Aether 2 Collab mod is coming up in few days which will be developed by three very talented developers (KINGBDOGZ, KODAICHI, SHOCKAH). 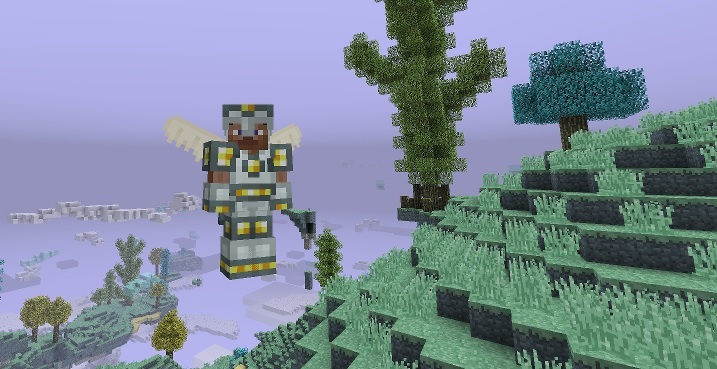 This mod is presumably rated one of the top mods in Minecraft. We hope you will have a great joy while playing mod.